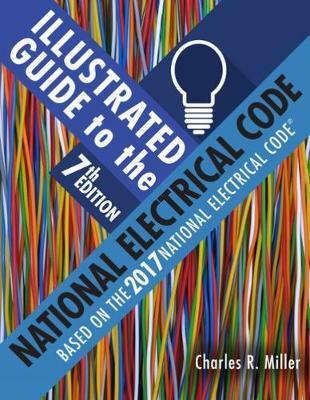 This uniquely effective guide will help you master the 2017 National Electrical Code©. The author uses highly detailed, technically accurate illustrations to make even the most complex aspects of the code easier to understand and apply, translating the often complicated language of the 2017 NEC© into clear, simple instructions and helpful visuals. A logical organization of topics lets you explore fundamental concepts before progressing to requirements for various dwellings, from one-family homes to multi-family housing, commercial locations, and special occupancies. In addition, a convenient, modular format makes it easy to reference relevant information as needed. The Seventh Edition of this trusted text combines accurate, up-to-date coverage of changes to the 2017 NEC, numerous new and updated illustrations, and an innovative learning approach perfect for today's visual learners, creating an indispensable resource for students and professionals alike.